NIA Study Confirms Protandim Nrf2 Synergizer Extends Life. The New Study from the National Institute of Aging Interventions Testing Program (NIA ITP) Shows Protandim Significantly Extends Lifespan in Male Mice. 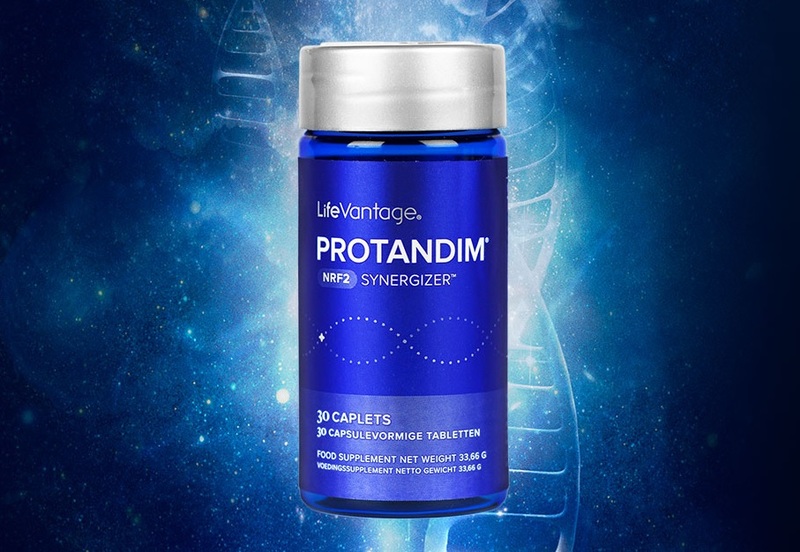 In a press release issued in SALT LAKE CITY, Aug. 02, 2016, LifeVantage formally announced a new five year study sponsored by the NIA ITP and published in Aging Cell which found what developers and users of LifeVantage Protandim Nrf2 have held to be true for a very long time. NASDAQ, the trading platform of the publicly traded company, LifeVantage (LFVN), Provided a special feature of this press release on their website on August 3, 2016. As part of the NIA ITP federally-funded program that examines treatments with the “potential to extend lifespan and delay disease and dysfunction,” and thereby extend lifespan, researchers provided the supplement Protandim®, the Nrf2 Synergizer® to male mice in a rigorous and carefully controlled study. The result: Protandim was proven to “significantly increase the lifespan of male mice, with a 7 percent increase in median survival.” The findings on female mice were less dramatically conclusive, showing an increase in lifespan of 3 percent. Since the NIA ITP program’s inception in 1999, Protandim is the only nutritional supplement tested that has been proven to increase the median survival in mice, thus delaying the aging process. Protandim was chosen for testing based on positive indications on its ability to suppress tumor-promoting oxidative stress, cell proliferation and inflammation, and the ability to protect the heart from oxidative stress and fibrosis in studies published prior to 2010. Some of the other recognized nutritional substances tested included fish oil, curcumin, green tea and resveratrol. None of these individual ingredients were shown to increase the lifespan of mice. For more information about the Protandim results in the NIA’s study click here. 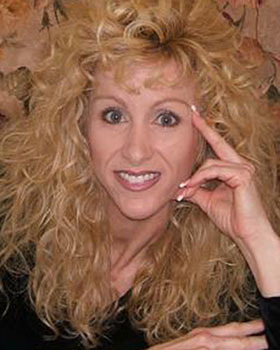 All mammals suffer from oxidative stress. When the body is young the body produces its own Nrf2 activation to produce antioxidant enzymes which neutralize free radicals when there is an imbalance of free radicals called oxidative stress. Free radicals are the byproduct of your cells converting food and oxygen into energy (ATP). An imbalance of oxidative stress leads to cellular damage, inflammation and fibrosis which leads to disease. The Nrf2 activation turns on the body’s antioxidant enzymes (SOD, catalase, GSH peroxidases, etc.) to return the imbalance of oxidative stress back to normal. Other genes activated are those pertaining to inflammation, fibrosis and immunity. As you age Nrf2 activation and enzyme production diminishes allowing oxidative stress and cellular damage to increase, setting the course of disease. Protandim is a potent Nrf2 activator consisting of 5 plants. Protandim activates Nrf2 just as your body naturally did through the Nrf2/Keap1 pathway. This Nrf2 activation triggers the genes within the nucleus to produce antioxidant, anti-inflammatory and anti-fibrosis enzymes in quantities as programmed in order to restore balance. Protandim reduces oxidative stress 40% on average for 100% of people taking it within 30 days and keeps it there as long as you take Protandim. Once you stop taking Protandim your oxidative stress will return to where it would normally be at your age within about 2 weeks. 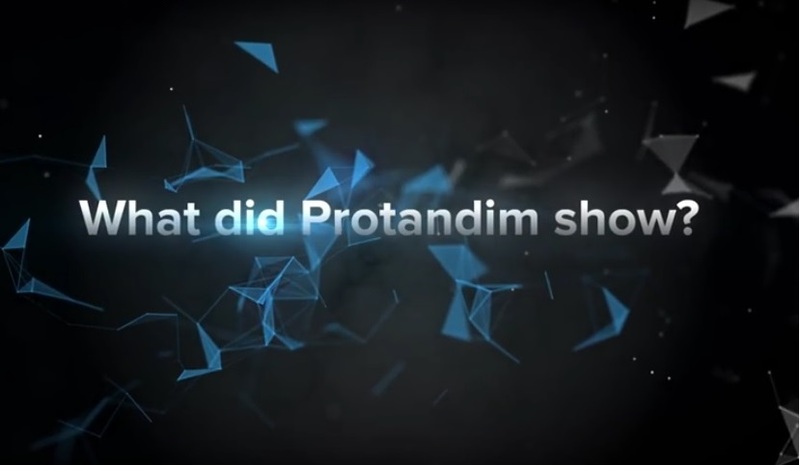 Click Here For Protandim Information. For more information on Nrf2 activation and its therapeutic potential in treating disease click here. PS: Turn Back The Clock Of Your Cellular Age! Start Activating Your Own Genes With NRF2 Activation! Increase Your Energy Without Caffeine With Nrf1 Activation! CLICK HERE! If you enjoyed this post, NIA Study Confirms Protandim Nrf2 Synergizer Extends Life, share and/or comment below!